Our 3 day teaching Business English course including teaching practice teaching real business English students in a local language school is nearly ready and we should be able to offer it by May / June 2019. The course is open to those who already have an accredited TEFL certficate such as ours. 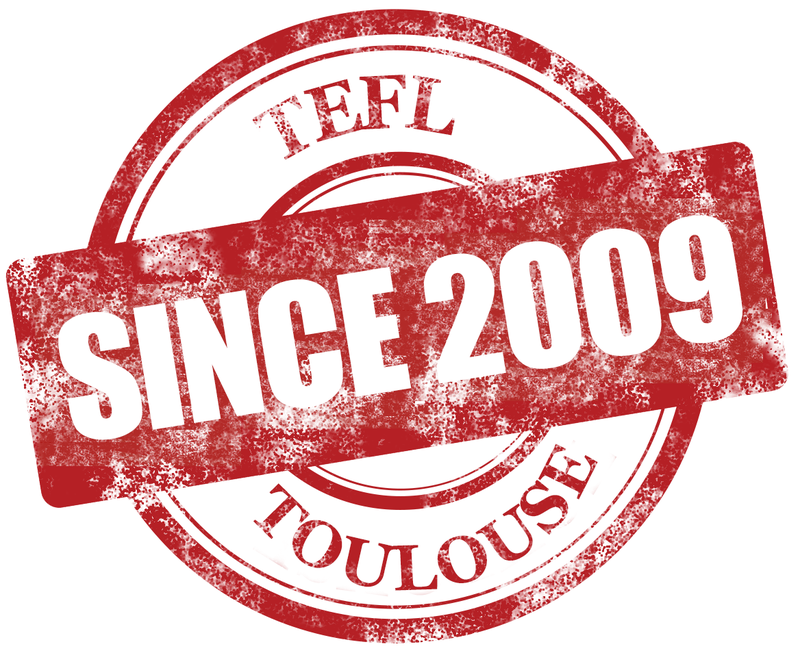 Just email us at info@tefltoulouse.com for the latest information!